Click on the preview of our monster sheets for your free printable! It’s scary how much fun our Monster Activity Packs are! Want more?! 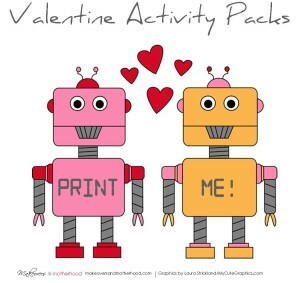 Check out our other printable activity packs! 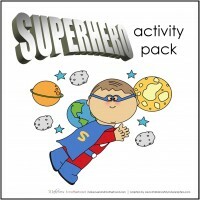 I love that our activity packs work on fine motor skills, creative thinking, handwriting, and more! And they make for happy kiddos!!! Very cute! Pinned for summer activities! There are so great! 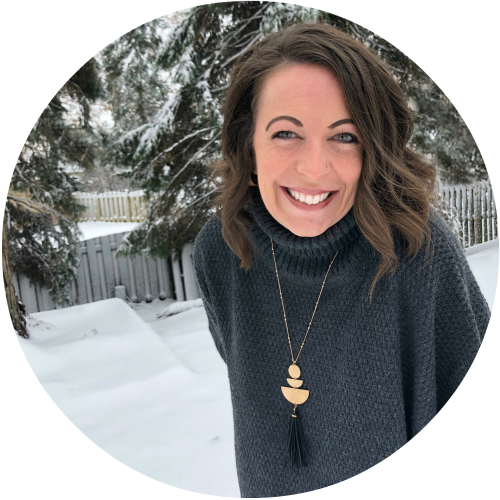 Great to have you at Kids Learning Printables! 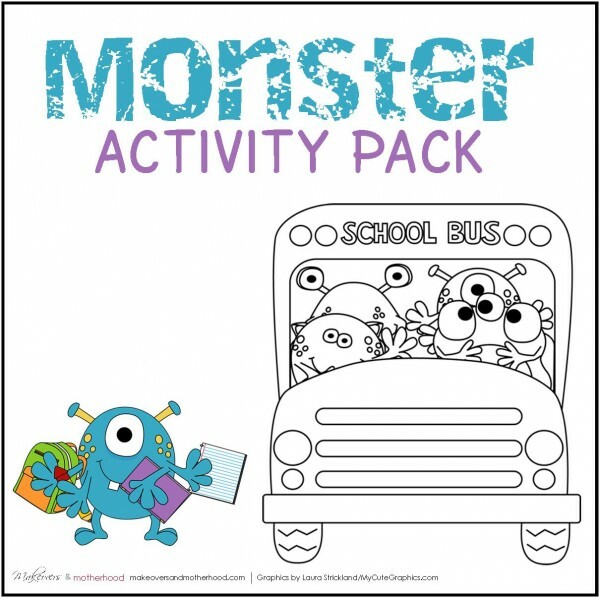 Love the monster activity pack! My little guy will be so excited! Thank you for sharing your prints!!! My grandchildren will appreciate it! You are so welcome! Make sure to check out our scissor cutting practice sheets too! They are so much fun! Have fun with your grandkids!